K1Bond007.com » Bizarre Creations on Bond #2? Bizarre Creations on Bond #2? Of course I didn’t hear it was a straight up racing game. Maybe it will, but I doubt it. Bond is known for awesome cars, but not really racing. Back in 2000 Electronic Arts went this route too with 007 Racing, which was a terrible game, but it wasn’t really about racing either. It was more like SpyHunter than it was an actual racing game. 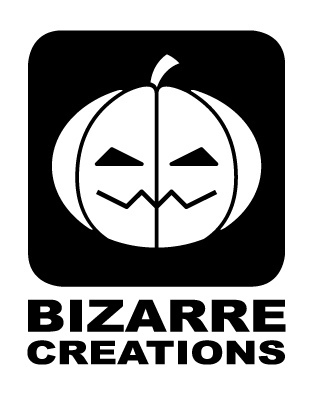 Bizarre doesn’t just make racing games though. Their next release due early next year is a third-person shooter called The Club and they’re also known for Geometry Wars. My guess is that while the focus of the game may be on the cars, Bond may get out and do some walking. Or maybe another SpyHunter-like game is in the works. Who knows, it could be more like Grand Theft Auto. You know.. without the whole Grand Theft aspect. It’s too early to say. Regardless, I’d bet on a release in 2009. Thanks to Fro and Kotaku for the EGM alert.